X.D. Network will release the Freebird Games’ To the Moon for Switch via the Nintendo eShop this summer, the publisher announced. The Switch version is a fully remade version of the game by X.D. Network, which takes the original RPG Maker blueprint and recreates it in Unity. 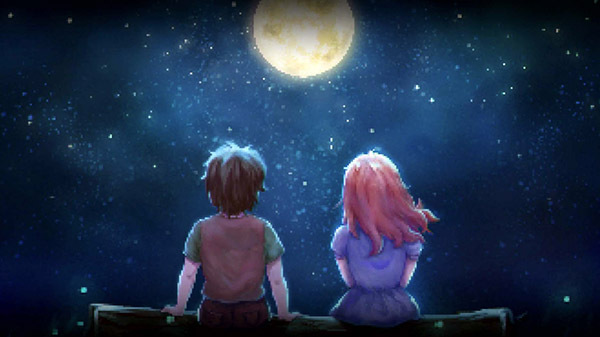 To the Moon is the first entry in a two-part series, and is an award-winning story-driven experience about love and loss. A unique and non-combat story-driven experience. Innovative mix between adventure game elements and classic RPG aesthetics. Acclaimed original soundtrack that closely ties to the story. An espresso execution with zero filler and no time drains. Watch the Switch version teaser trailer below. View a set of screenshots at the gallery.